CED Clearwater Largo Electrical Supply (727) 446-0541 - Wholesale supplies for contractors, electricians and general public. 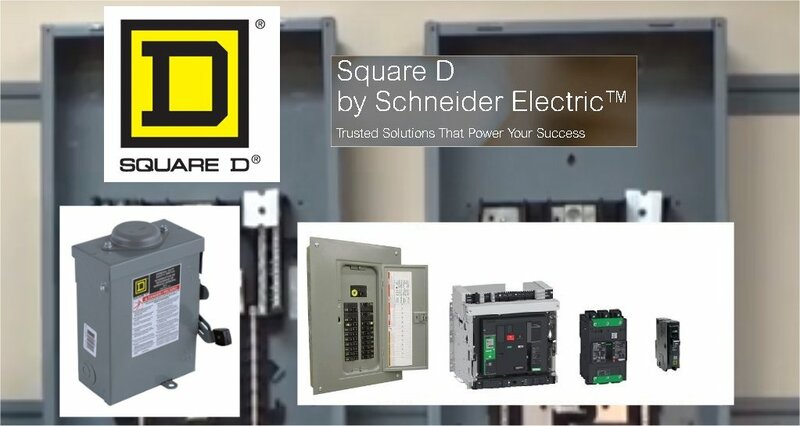 CED Clearwater / Largo are proud to be a premiere distributor of Square D electrical products. 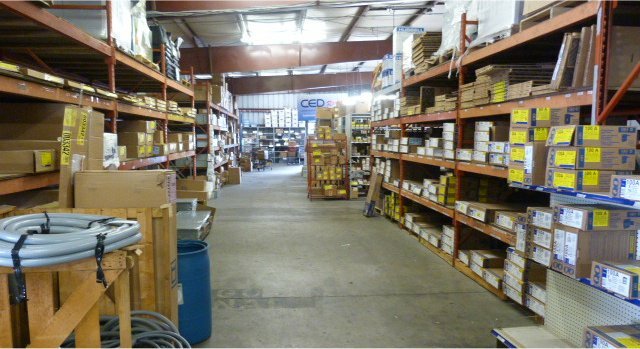 At CED Largo we stock what you need. Over Million Dollar Inventory. 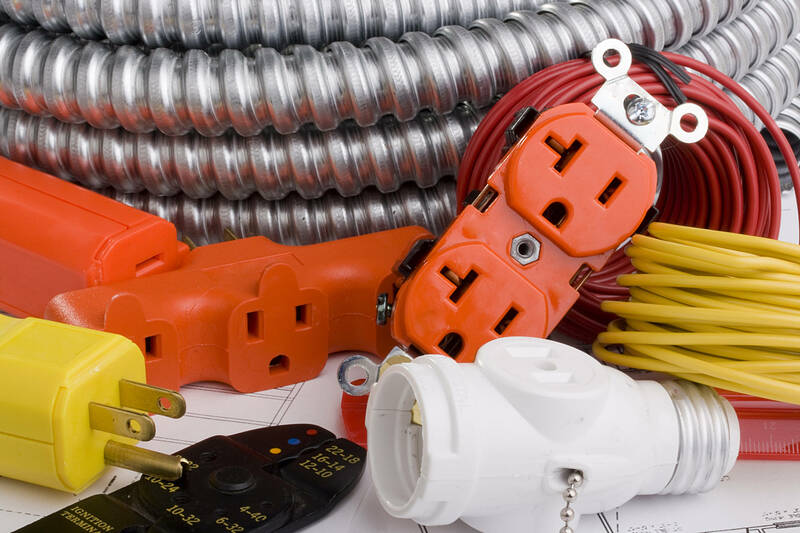 Consolidated Electrical Distributors, Inc. of Clearwater / Largo is a wholesale electrical supplier. Proudly serving the needs of our customers in the Tampa Bay area for over 50 years, we are excited to announce the opening of our new location at 1650 Starkey Rd. Largo, FL 33771. With this move we are eager to continue growing as a leader in electrical distribution, and to better serve both our Clearwater and Largo customers. 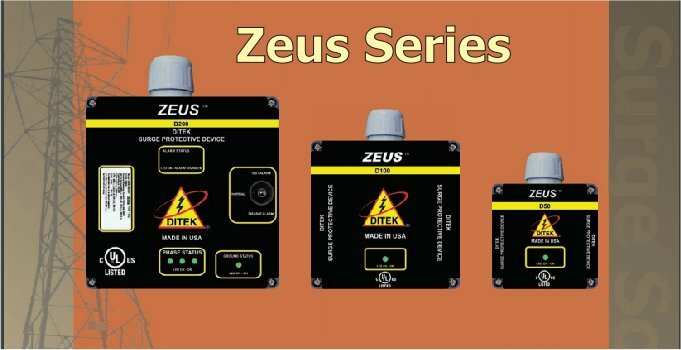 We warmly invite you to check out the new building and our expanded lines of electrical supply products. 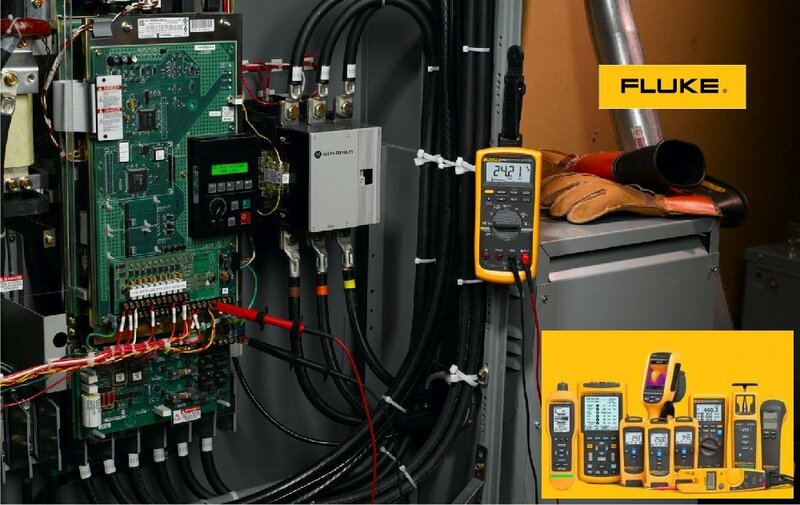 Schneider Electric’s Square D brand of electrical panels, breakers, disconnects, and more have been used in the electrical industry for over 100 years. We at CED Clearwater / Largo are proud to be a premiere distributor of Square D electrical products. Sylvania products are a household name for lighting. Pioneers in the development of lamps and bulbs since the 1930s, they remain a global leader in innovative products and services. Currently in stock are a variety of HID, fluorescent, and LED lamp options for your lighting projects. Milwaukee Tool has led the industry in both durability and performance since the company began in 1924. 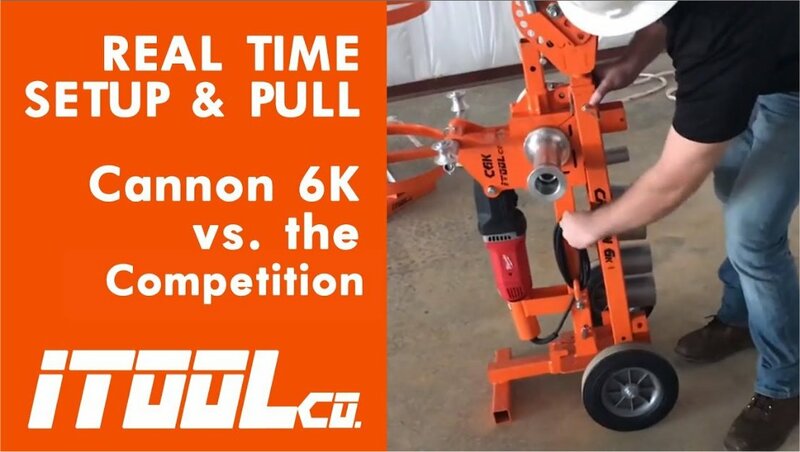 Taking the time to work side by side with real craftsmen to meet the changing needs of electricians on the job sites, they incorporate innovative design with unparalleled reliability. Hot Dog Thursday. Get a FREE hot dog, burger, or sausage sandwich with an ice cold drink.